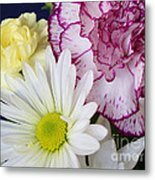 Maria, thank you for featuring Perky Flowers in the Beautiful Flowers group. 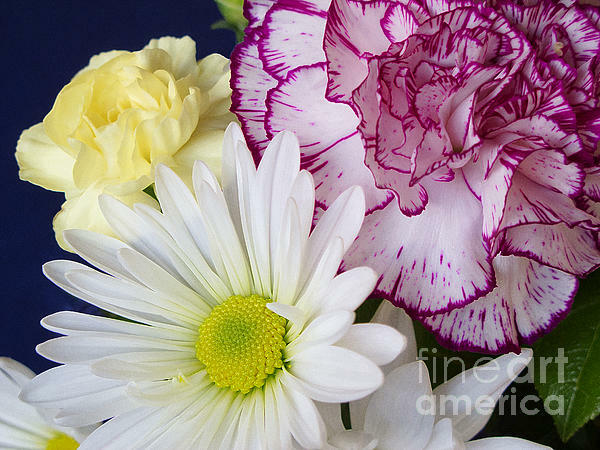 Lori, thank you for featuring Perky Posies in the Black Background and Color group. Many thanks for your gracious comment, Sarah. Much appreciated. 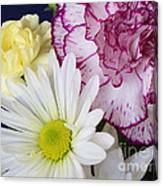 Dora, thank you for featuring Perky Posies in the Amazing Still Life Artwork group. Just saw this featured in the Amazing Still Life Artwork group-- wonderful! Thank you very much for your gracious response, Steve. Thank you very much, Ruth. Glad you like them. Your generous comment is an encouragement as always, Anne. Glad you like this trio of flowers. Many thanks for your gracious comment, Nina. Appreciated as always. Many thanks, Bob. Glad you the image. Albert, many thanks for your kind comment. Much appreciated. Lianne, thank you very much for your gracious words of affirmation and for your kind support for this image. I like the composition and the spring color selection. Nice! 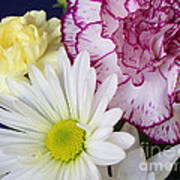 Thank you for your gracious and insightful comment, Tessa..
Gorgeous selection of flowers! Each very different and each very beautiful! Bruce, thank you very much for featuring Perky Posies in the Comfortable Art group. Perky posies in a floral arrangement bring cheer. Copyright 2013 Ann Horn. ALL RIGHTS RESERVED. This copyrighted image does not belong to the public domain and may not be reproduced, copied, altered or manipulated in any way without the written permission of Ann Horn. ann-horn.pixels.com. pixels.com Group Features: Beautiful Flowers. Black Background and Color. Amazing Still Life Artwork. Comfortable Art.